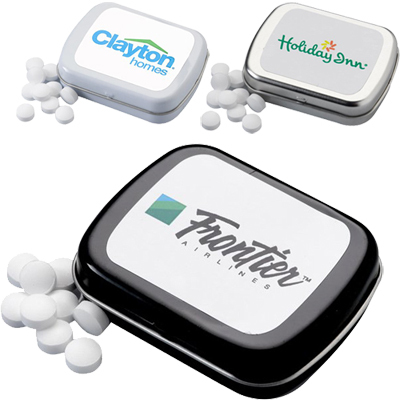 Get your brand noticed with the personalized Rectangular Hinged Mint Tin!. Reusable tin is ideal for storing small items. 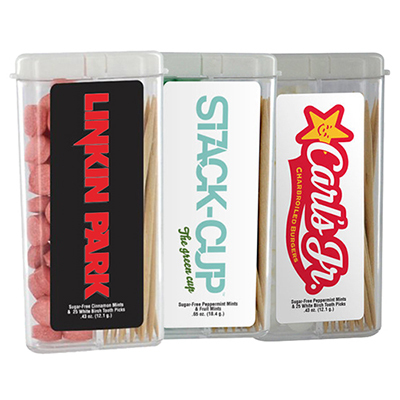 These reusable promotional mint tins make sure that your brand gets maximum attention. 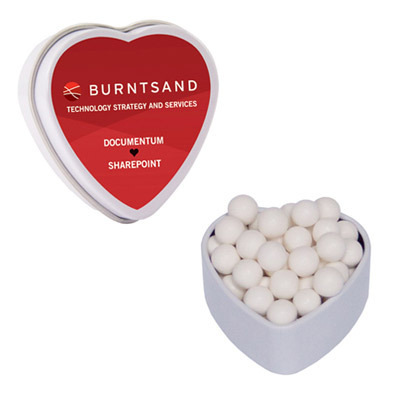 The Rectangular Hinged Mint Tin is a creative way to spread your message. 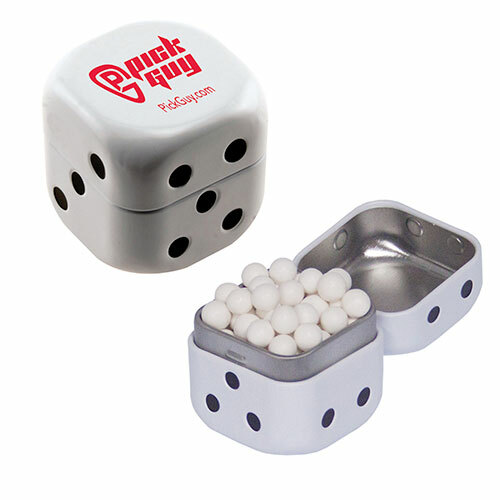 You can distribute these mint tins in offices, events, recreation clubs, stores, and other similar places. They can be used for storing other small items as well. Carry these anywhere and get noticed! This rectangular mint tin will definitely increase your brand recognition. "I loved the sweet and tiny box. " A refreshing change in promotional ideas!